tenor and bass trombones (Michael Powell & John D. Rojak). The American Brass Quintet is distinguished in so many ways. As educators, their residencies at Aspen and Juilliard alone have shaped generations of the most promising brass musicians, not to mention their innovative residencies around the globe. 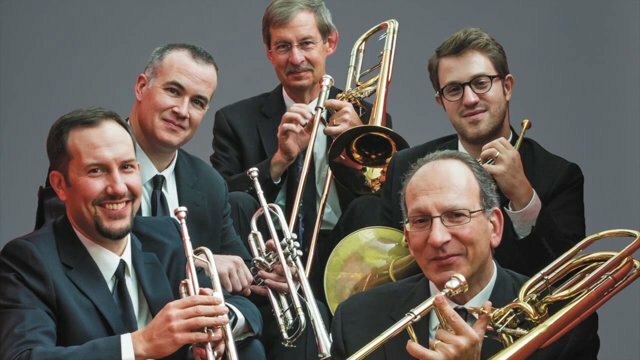 As preservationists of a traditional chamber music approach to brass (which more closely parallels that of a string quartet), they are unmatched. 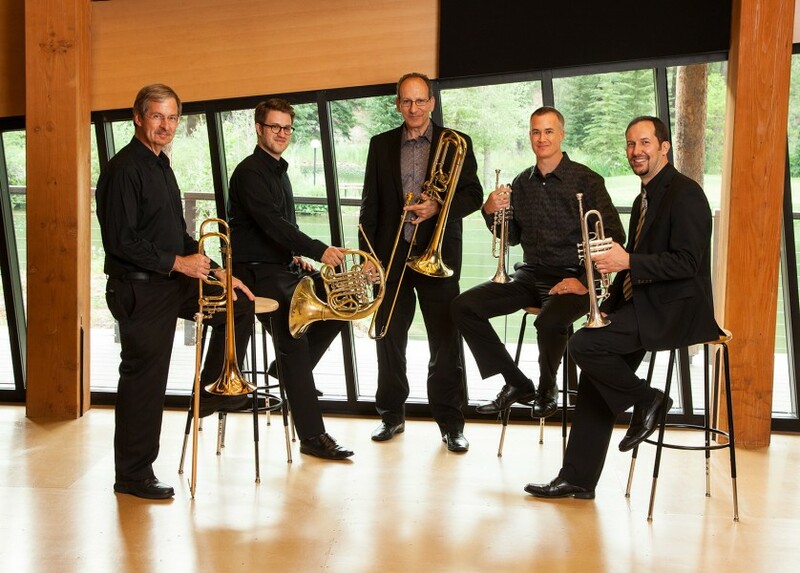 From the ABQ dedication to the more evenly matched timbres of two trumpets and two trombones as the core of a brass quintet, to their persistence in bringing new music for brass to every concert, they are the champions of art music for brass. With a bass trombonist as the bottom voice, it was perhaps natural to take advantage of brass literature from earlier historical style periods, to have done so with such detailed vigor is unprecedented. 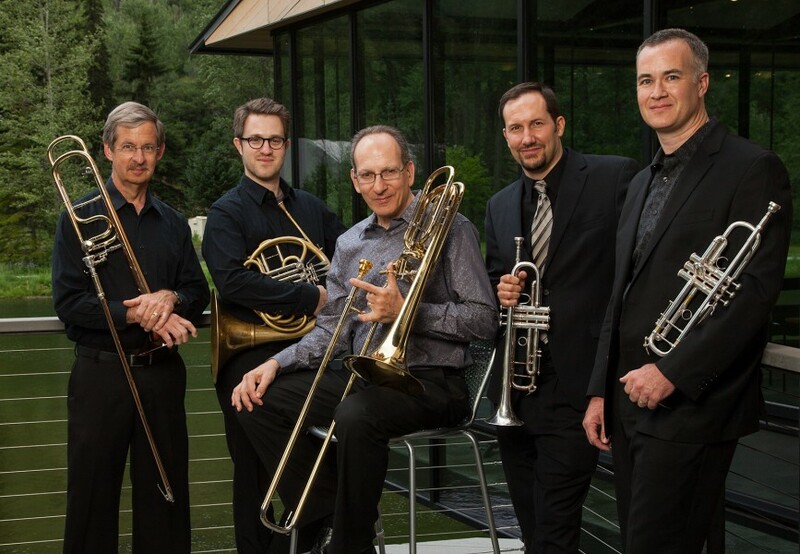 With over 150 new pieces commissioned and premiered for brass, 50 albums, countless tours, and an impressive array of current and former members, the American Brass Quintet has literally shaped the course of chamber music in America for more than half a century. 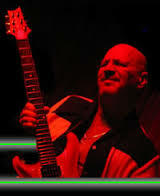 How would you describe the distinct musical values passed down from the ABQ founding members to the current performers? 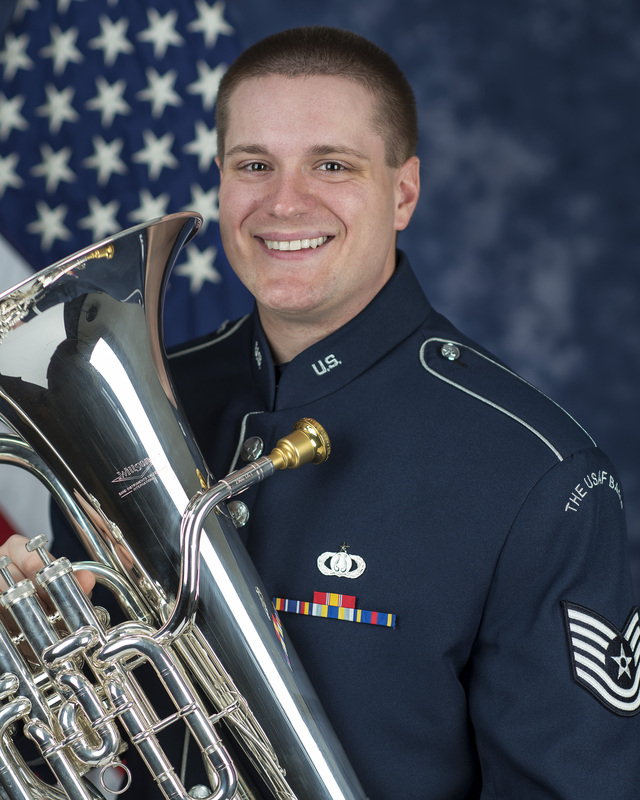 How do you view the development of the Brass Quintet in the United States, and the role of the ABQ in that development? Brass quintets started developing in the mid-20th century and all brass players owe thanks to Robert King, who published a wealth of arrangements and original pieces starting in the late 1930’s. 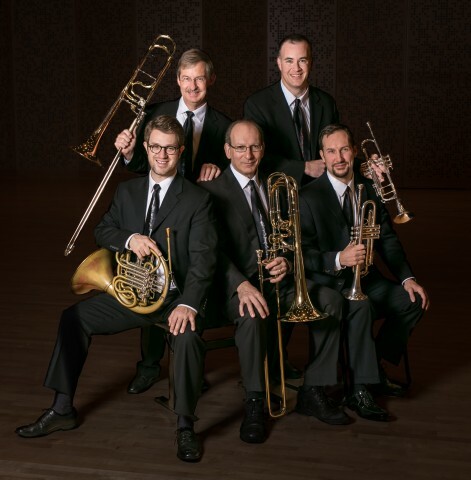 The New York Brass Quintet made an incredible impact with their domestic touring in the 1950’s and ‘60’s, bringing serious brass chamber music to many audiences. (By the way, before Harvey Phillips played tuba with NYBQ, the bottom voice was Julius Mencken on bass trombone!) ABQ came along in 1960 and continued what NYBQ had begun, commissioning new works, touring internationally and showing brass as a viable option on chamber music series. 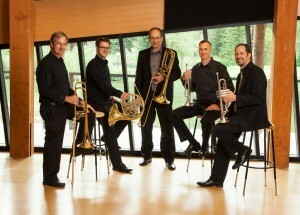 The Eastman Brass Quintet, Annapolis Brass and other groups formed and brass music began to develop a repertoire. When the Canadian Brass changed the nature of brass music in the 1970’s, some of those ensembles had a harder time programming serious repertoire. Many groups emulated the CB model, and ABQ became more unique in the field. Currently, it seems that audiences can accept the ABQ and the CB models and young quintets have been formed that play serious rep, light rep, and a mix of styles. How would you describe the access to composers, musicians and cultural influences that have arisen due to your residence in New York City? Adapting to different styles is arguably the most challenging for a brass chamber music due to the greater span of historical music, and the intensity with which the brass timbres were explored during the 20th century-particularly in jazz. As one of the few groups who excel at each style, how does ABQ maintain artistic integrity at such a daunting challenge? What is it like to tour with the ABQ? On the bus? After the concert? What have been some of your most memorable audiences? The ability of brass to radically alter their timbre seems vastly superior to other acoustic instruments, and yet sometimes rarely prized. Can you address the pros and cons of mutes, and whether you think that they are under-utilized? I’d say mutes are not under-utilized by any means in the ABQ. It’s difficult to navigate the stage setup without kicking one, and some of the trombone mutes I see on stage look like alien spacecrafts! What is a quintet warm-up like with the ABQ? With the ABQ it is clearly all about the music, and yet the prominence of the bass trombone (certainly not to the exclusion of the tuba), often gives your ensemble a characteristic sound. How would you describe the ABQ relationship with the bass trombone, and what do you make of the trend for smaller tubas in other brass quintets? Describe the ABQ commitment to new music and composers. How do you find it best to bring challenging pieces before the public? Which are the chamber music groups that inspire you?